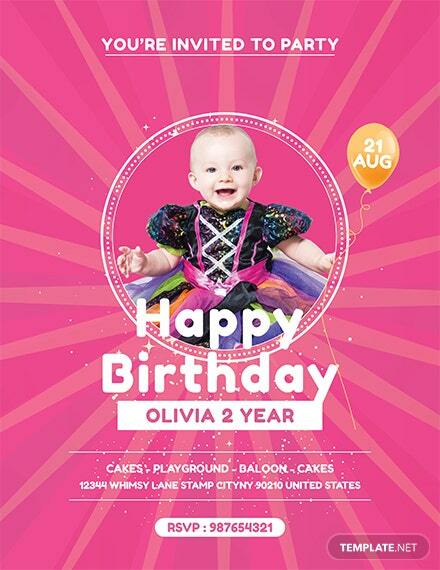 Hosting a large scale and commercial birthday party? 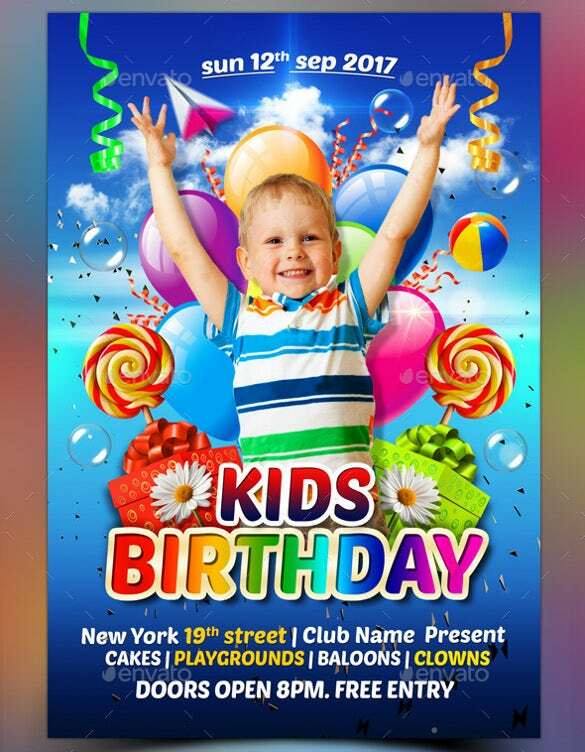 Then you are definitely going to require flyers to lure in the crowds. 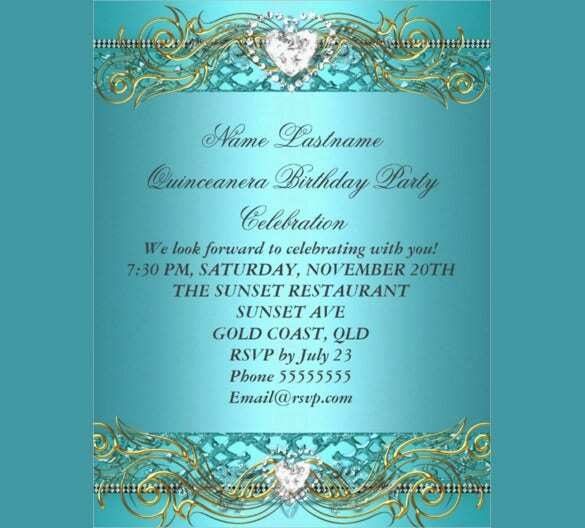 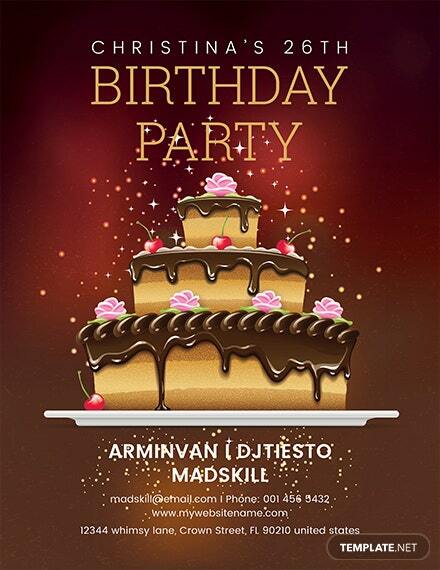 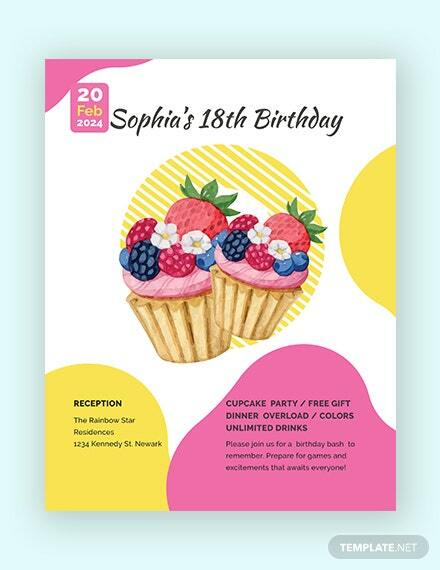 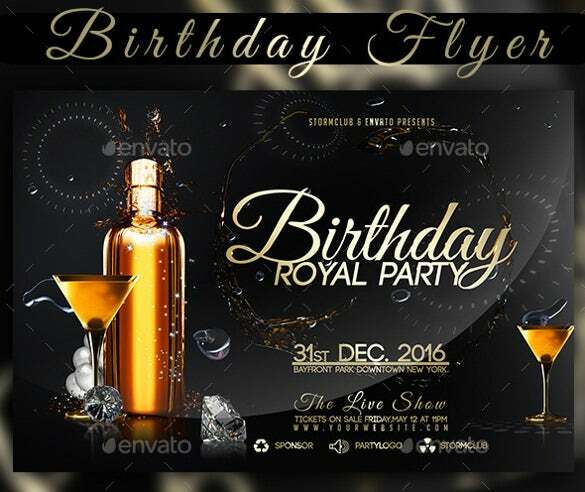 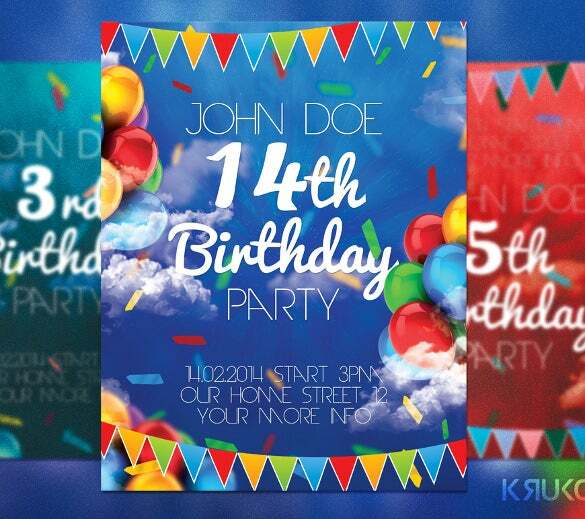 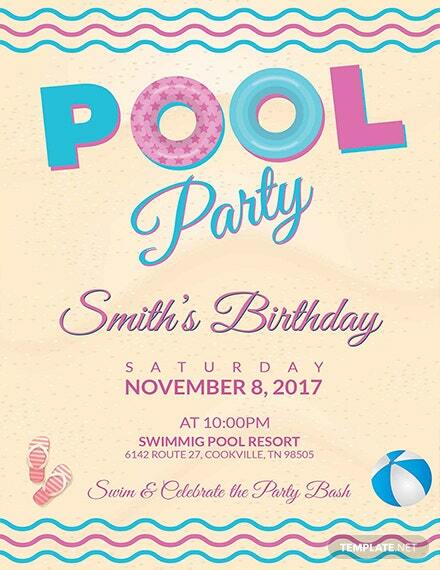 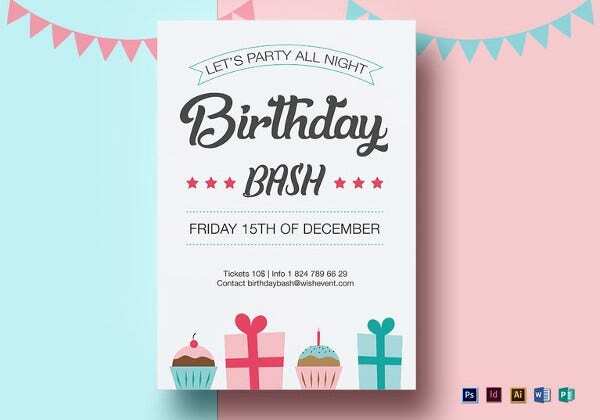 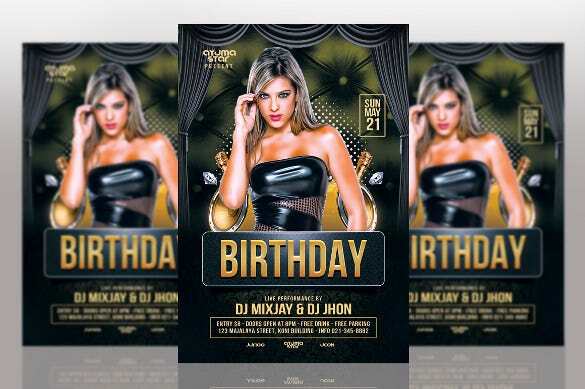 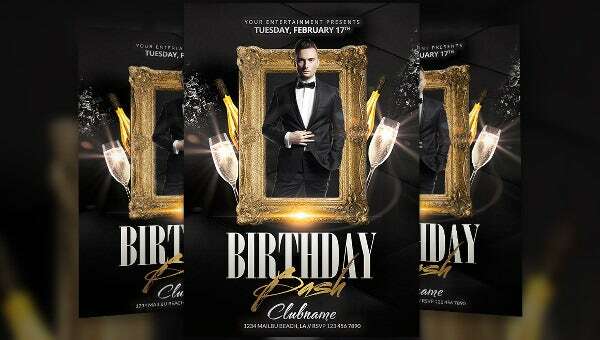 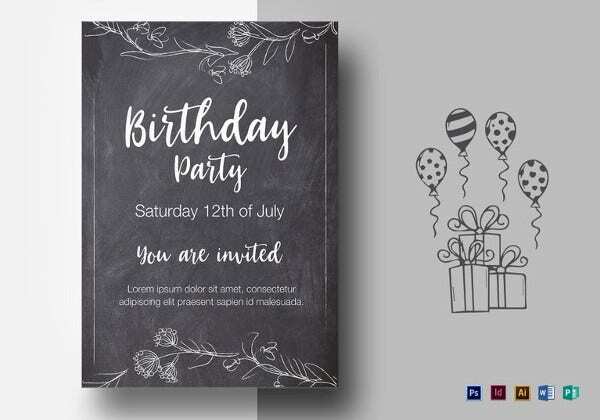 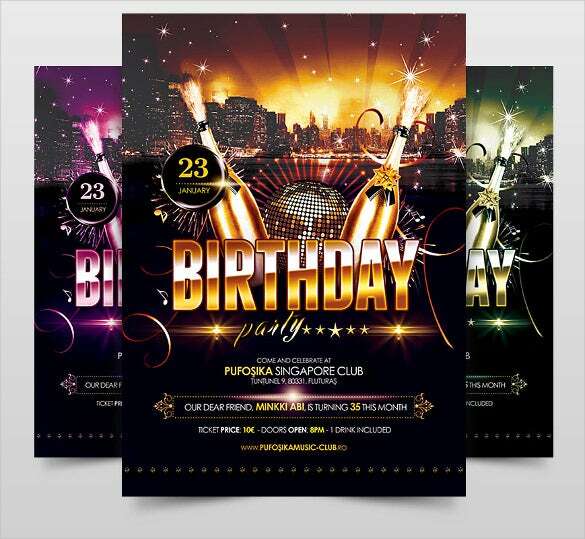 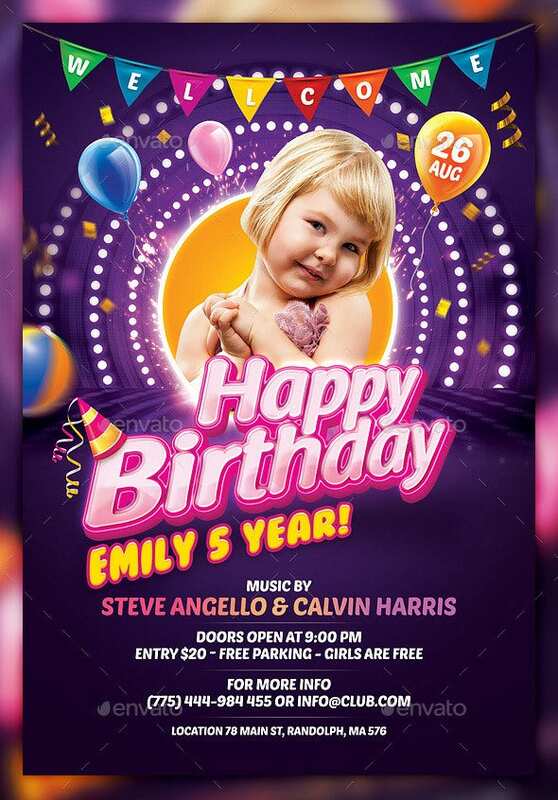 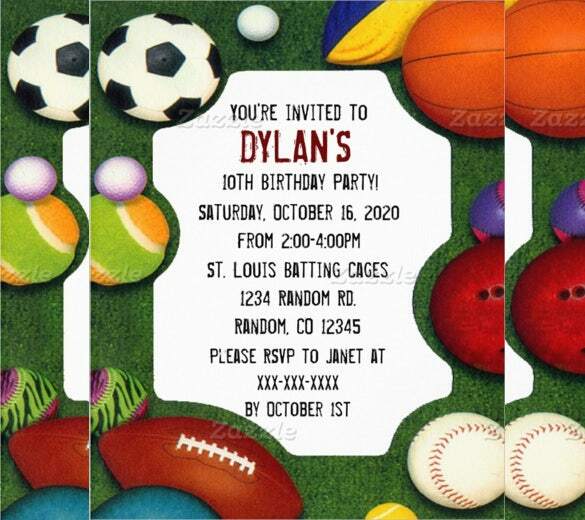 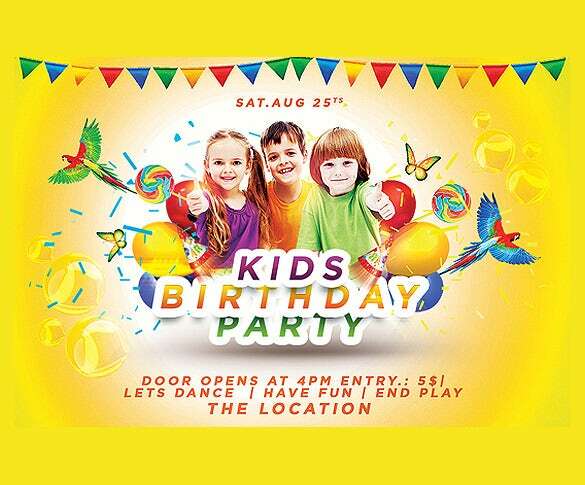 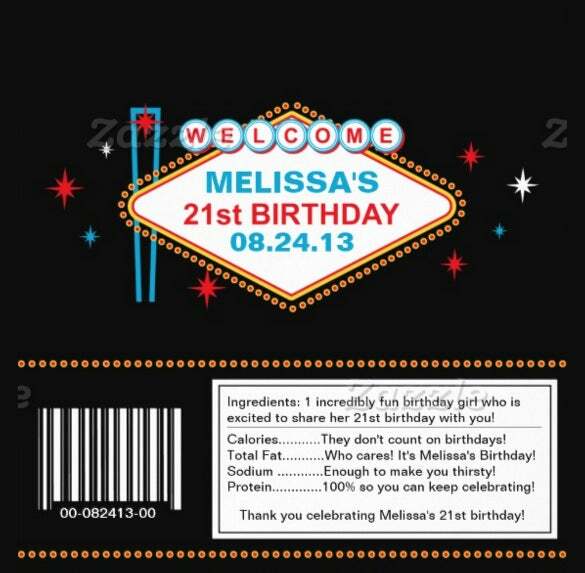 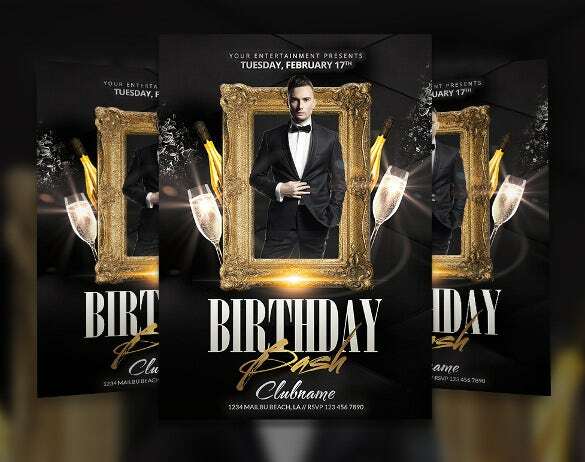 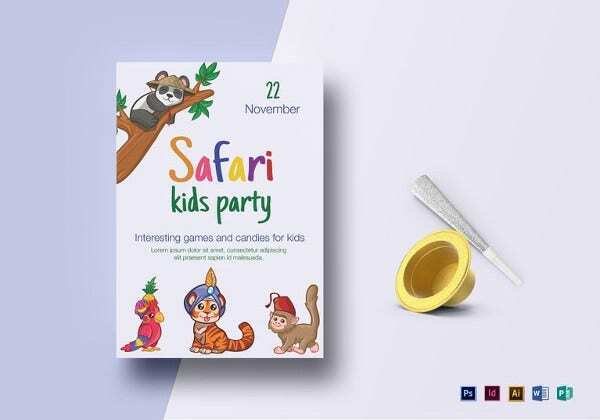 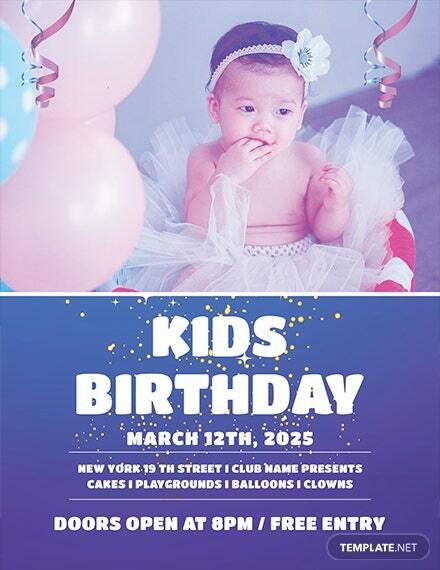 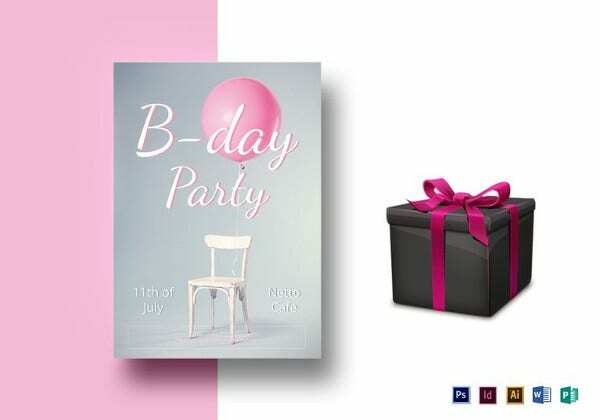 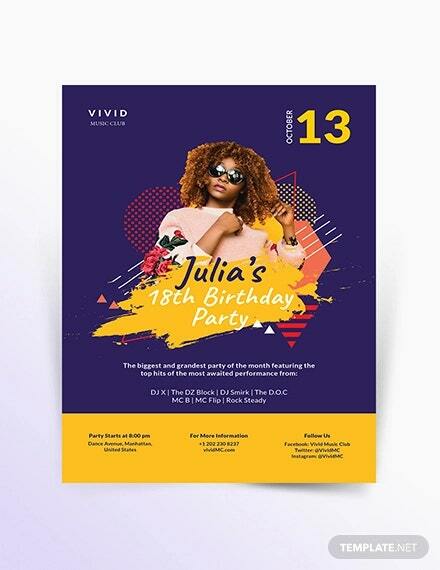 Our sample birthday flyer templates are just what you need. 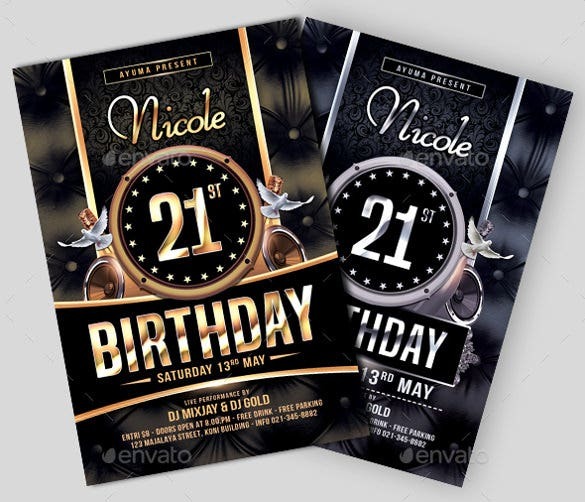 The example templates can be customised and edited to suit your requirements. 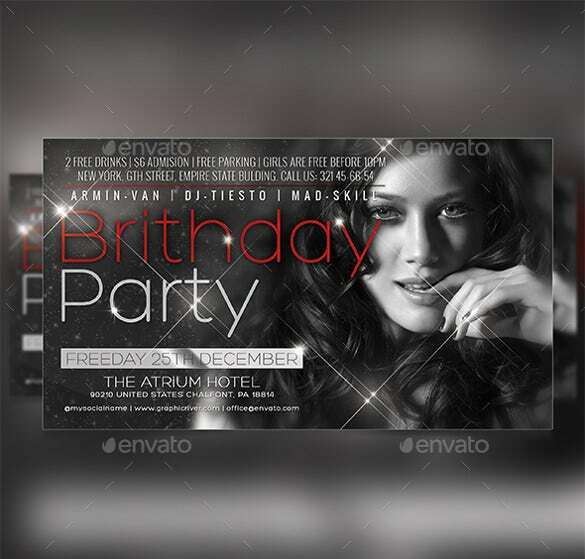 They contain high resolution party related images. 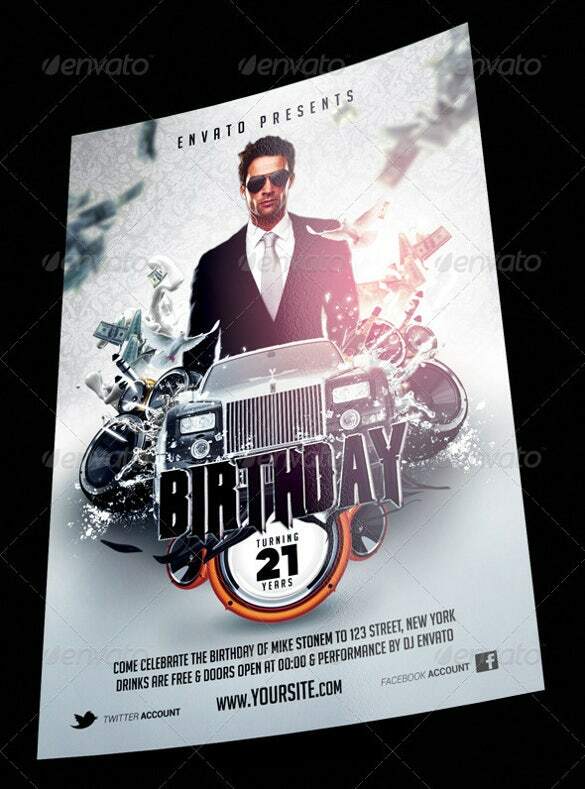 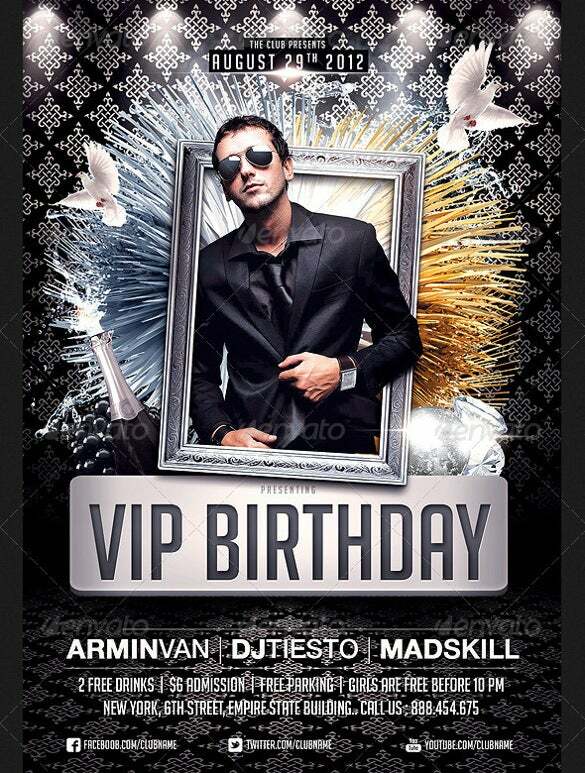 Some of the images include DJs, spin tables, champagne bottles, fire works and other birthday related images. 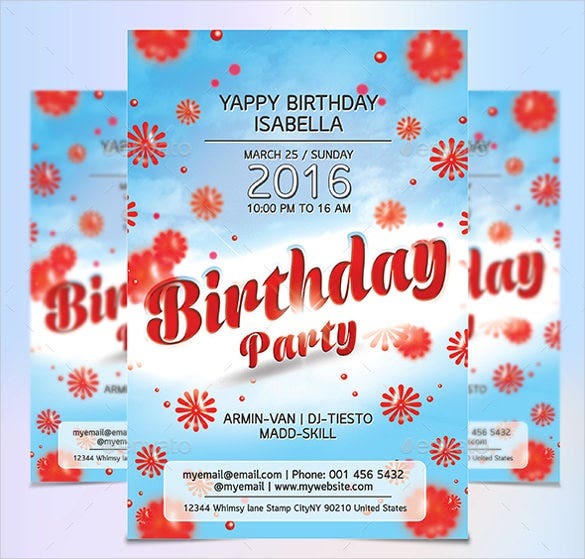 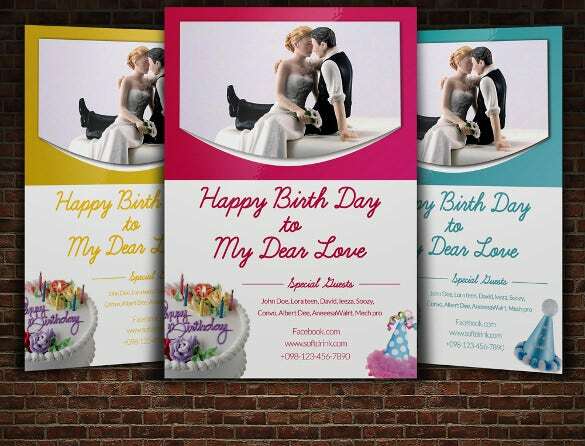 You can also see Birthday Banner Templates The Birthday Templates are easy to download, and can be printed or emailed to be sent to your prospective crowds. 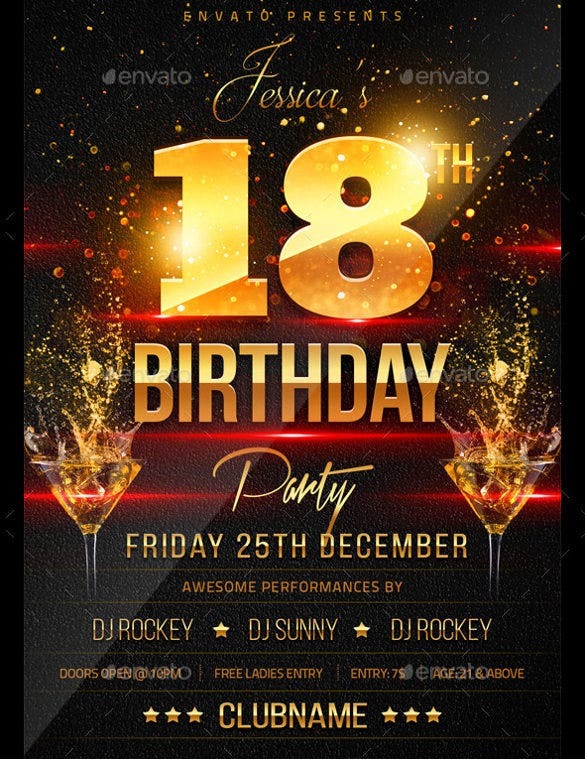 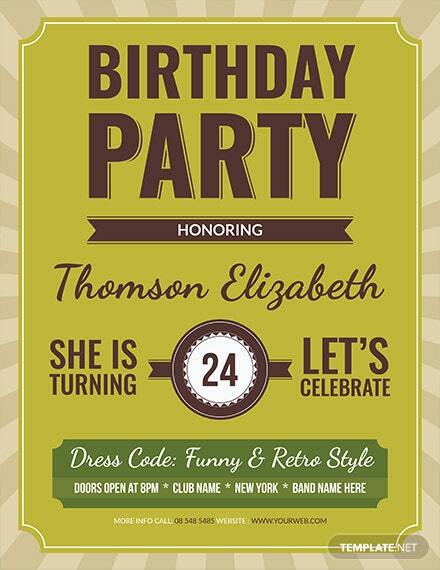 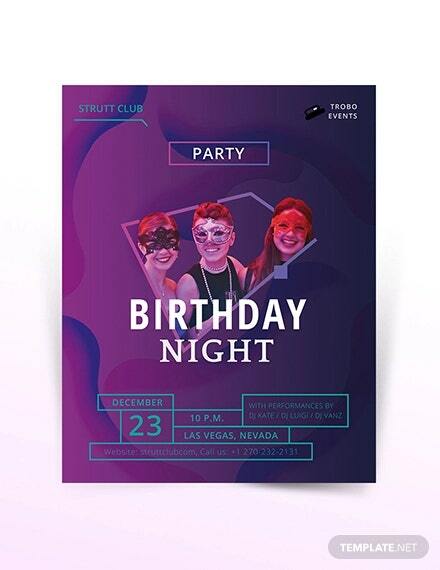 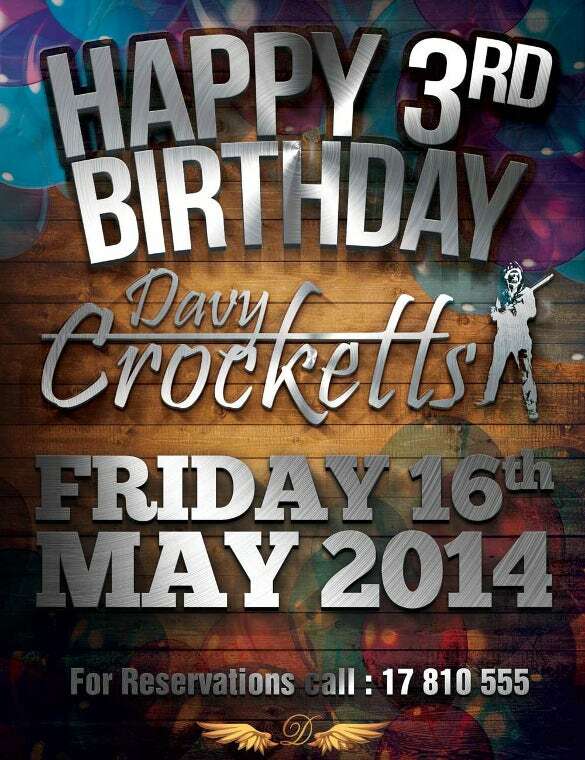 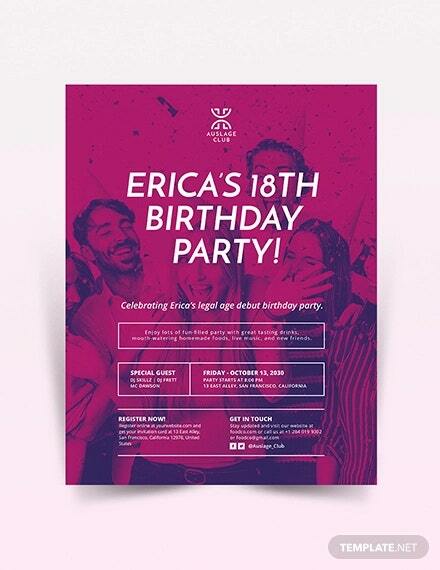 You can even add your own personal text that’s relevant to the party in these flyer templates.